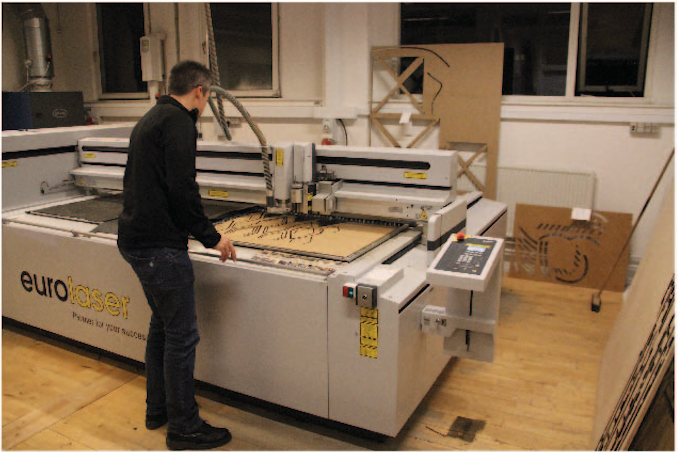 CNC cutting tools as partners for design and production – ixd! 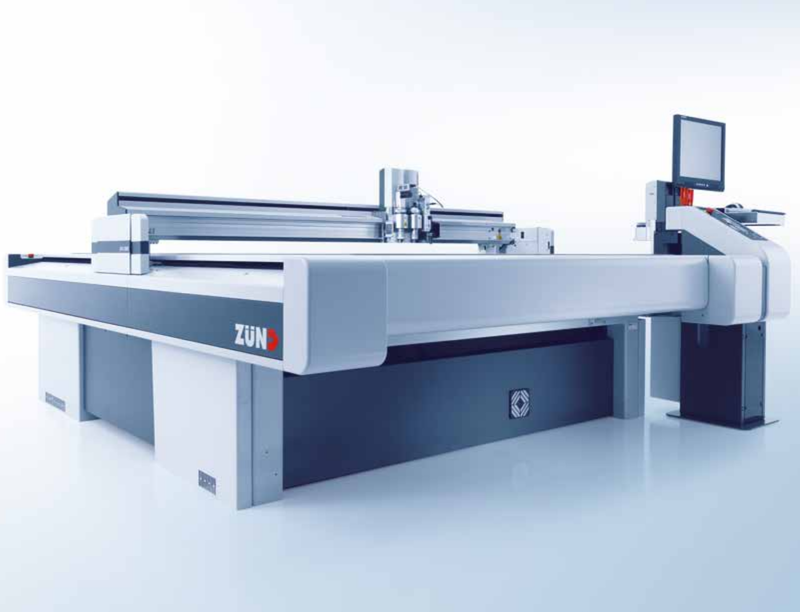 Zünd Skandinavien ApS, maker of the finest CNC cutting machines in the world, has agreed to partner with us at the Aarhus University and Aarhus School of Architecture to conduct research and development on their CNC cutting hardware and software. 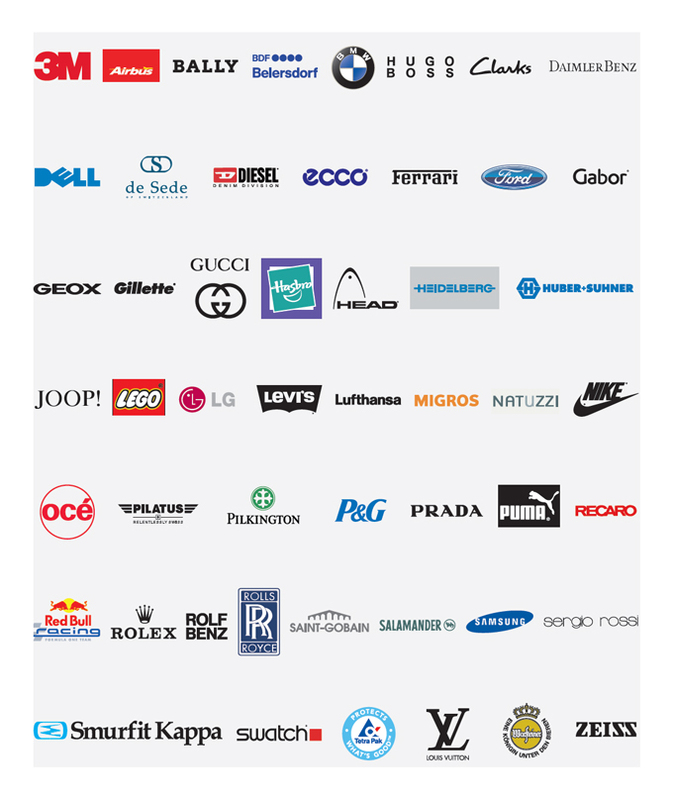 Zünd will provide a CNC cutting machine that will serve as a test platform and initial projects will involve exploration and improvements to camera-based automation, new interfaces for the human operator to control the machine, and explorations into computer vision for reducing waste and reducing the environmental impact of machine use. More details will be forthcoming–we look forward to the exciting cutting edge research that lies ahead! Computer Numerical Controll (CNC) machines are becoming fundamental tools for a wide range of industries including the field of architecture and design. We examine ways in which these digital cutting tools can become partners in work and creativity through improvements to existing processes and new interfaces for human operators. How can digital technologies help people through the key processes of ideation, drawing/CAD, to cutting and assembling the final product? Initial projects explore camera-based automation, secondary interfaces human operators to control machine functions, and explorations into computer vision for reducing waste and reducing the environmental impact.